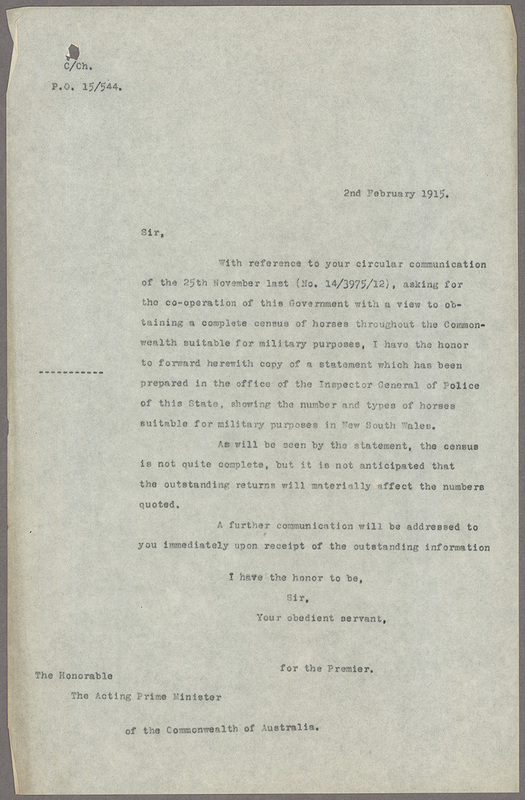 On 25 November 1914 Prime Minister Andrew Fisher requested that the states provide information on all cobs, cavalry, artillery and light transport stock kept by local residents [Fig. 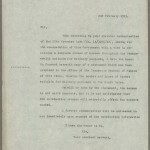 1]. 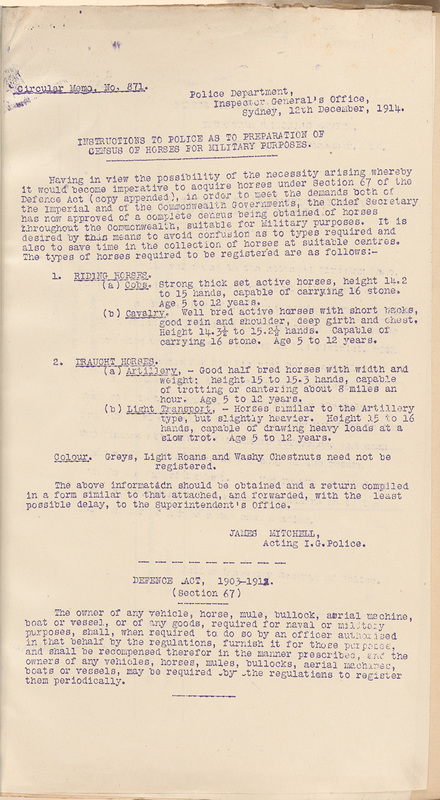 The information was to provide for “the demands both of the Imperial and of the Commonwealth Governments”  in the early stages of World War I so that, if required, the horses could be compulsorily acquired under the Defence Act, 1903 [see bottom of Fig. 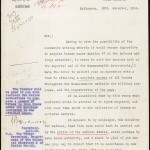 3 for excerpt of Act]. 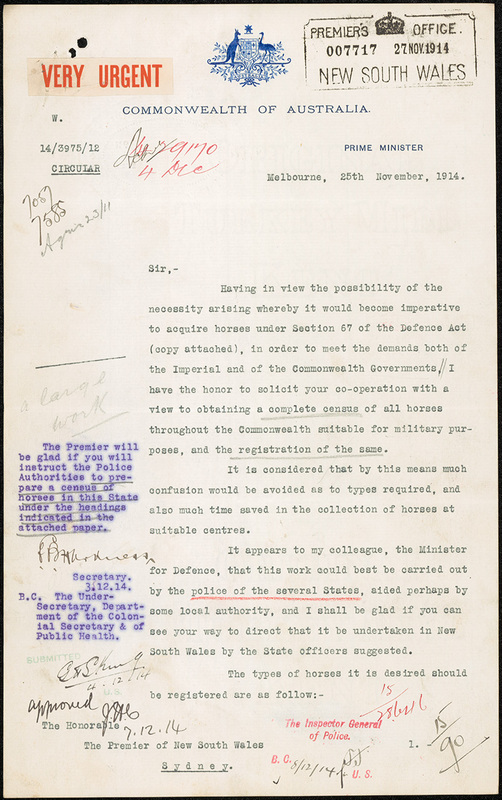 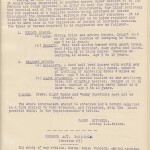 The ‘Census of Horses for Military Purposes’ was completed and sent to the Prime Minister on 12 February 1915. 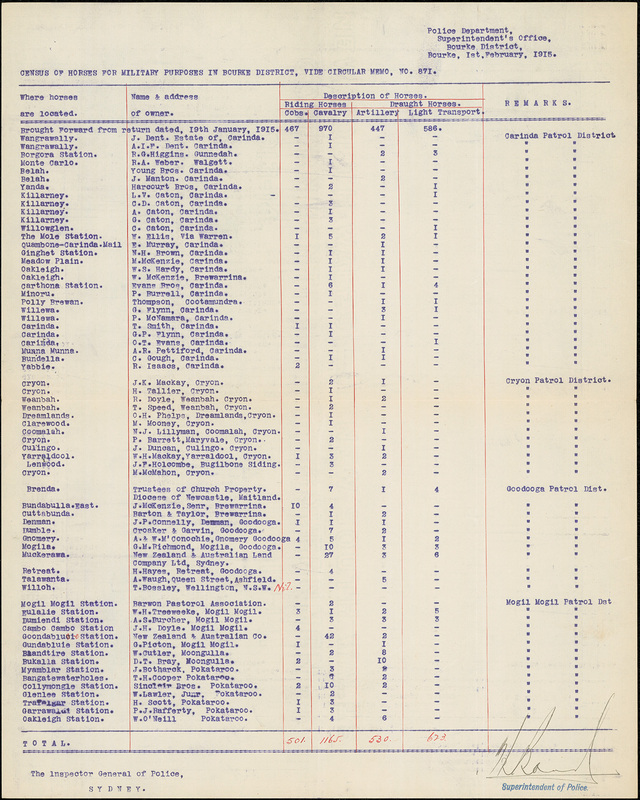 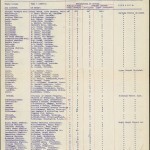 From mid-December 1914, the NSW Police Department carried out the census [see Figs. 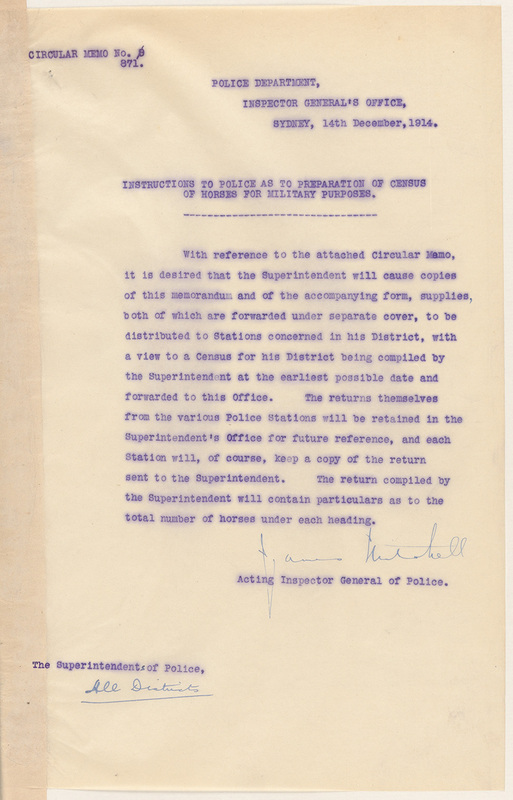 2-4 for Police instructions] which resulted in a compilation of returns from the Metropolitan, Northern, Southern, Eastern, Western, North-Eastern, North-Western, South-Western, Bourke, and Murray districts. 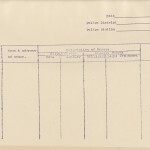 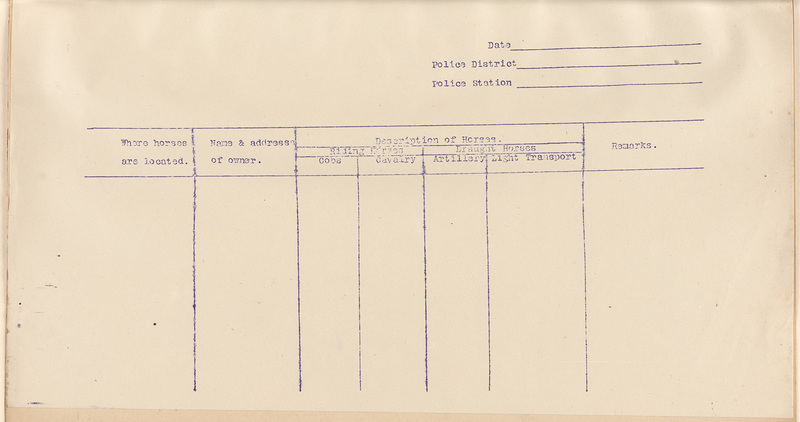 The majority of the returns have not survived, however, a sample of these records can be found in NRS 12060, Premier’s Department letters received; [9/4695] 15/544. 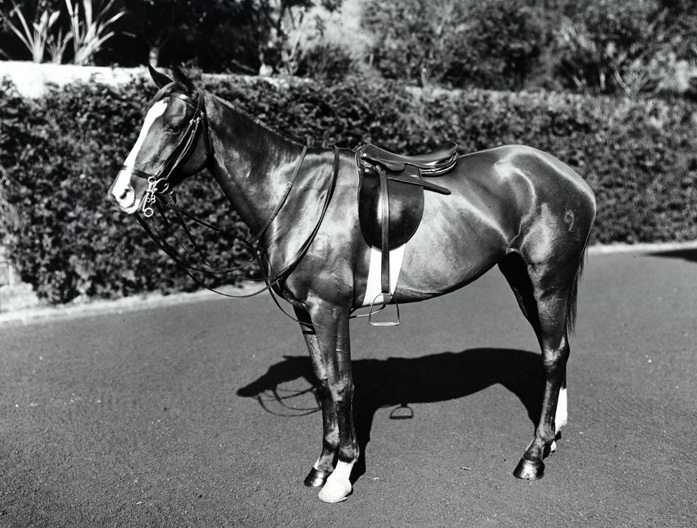 The surviving returns record 1,352 properties in the North-Eastern, Eastern, and Bourke districts combined, including 3,254 horses [see Fig. 5 for example]. 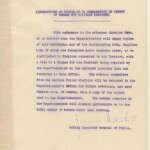 State Archives NSW: NRS 12060, [9/4695], 15/544, enclosing Circular 14/3975/12 from Prime Minister Fisher to Premier Holman.